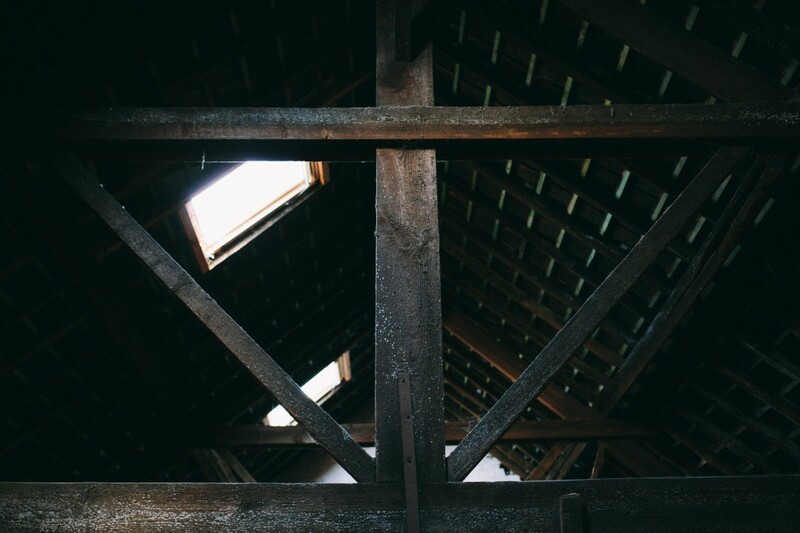 This post is going to be different from a normal story shared on here, as it was such an eye-opening experience for me. 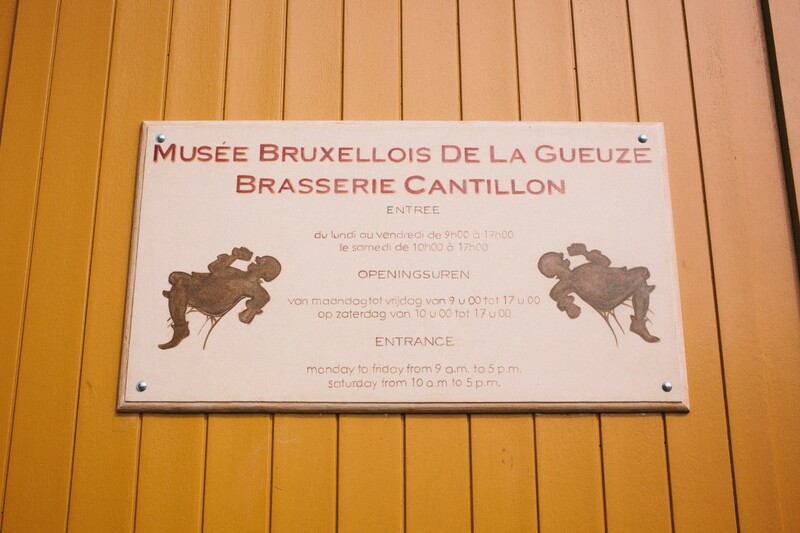 On my last vacation I spent some time in Iceland, but also managed to visit Brussels and Bruges in Belgium. 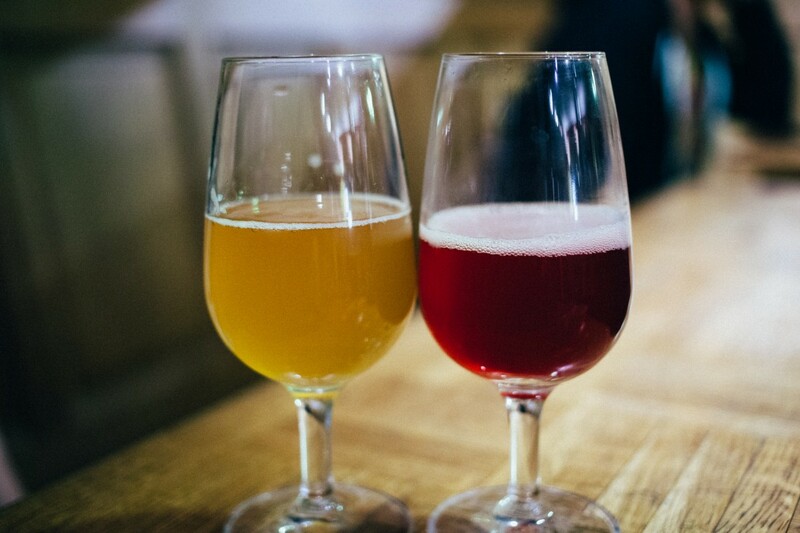 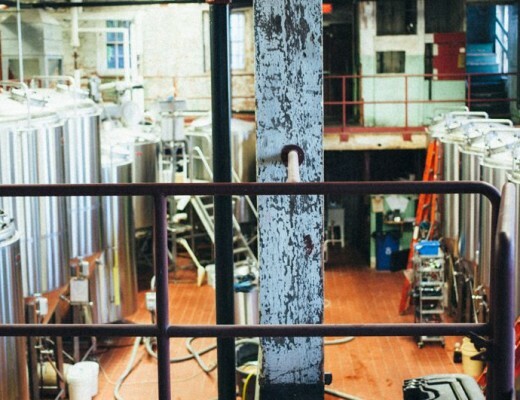 Two great cities that you should all add to your list, beer related or not. 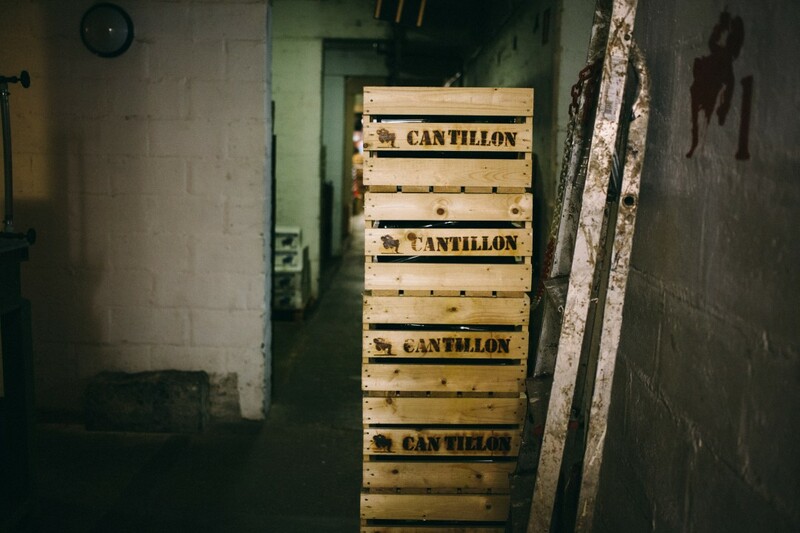 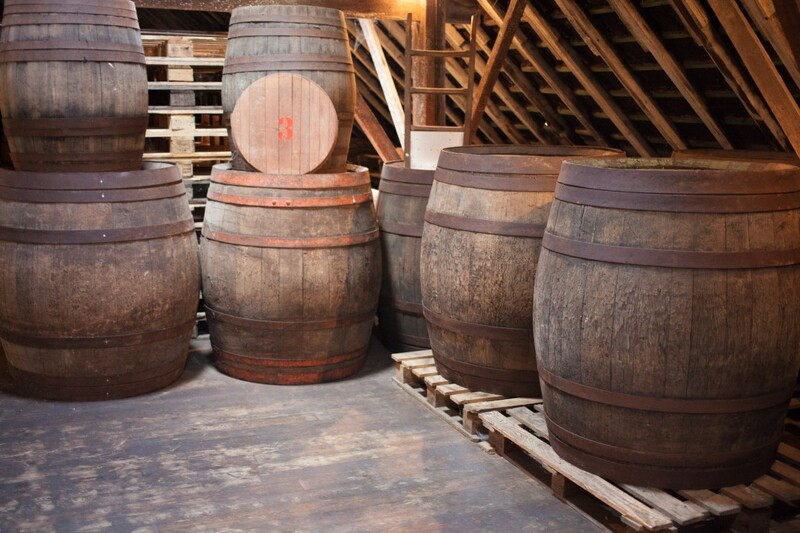 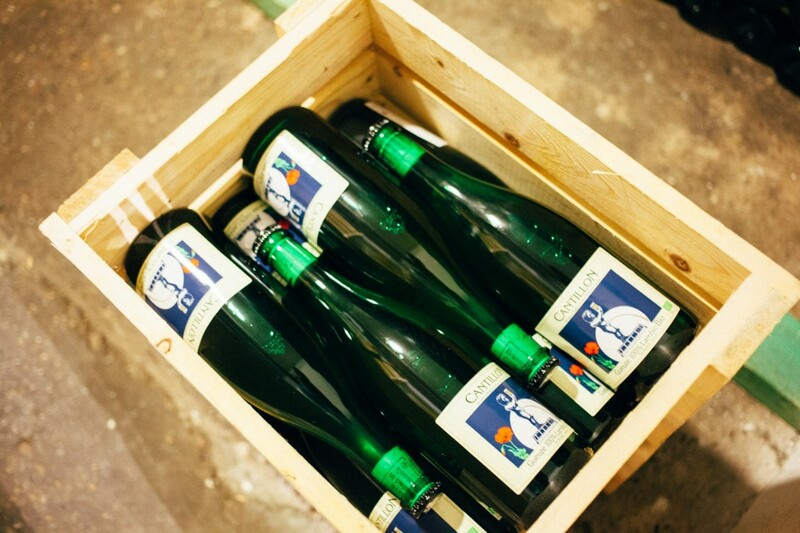 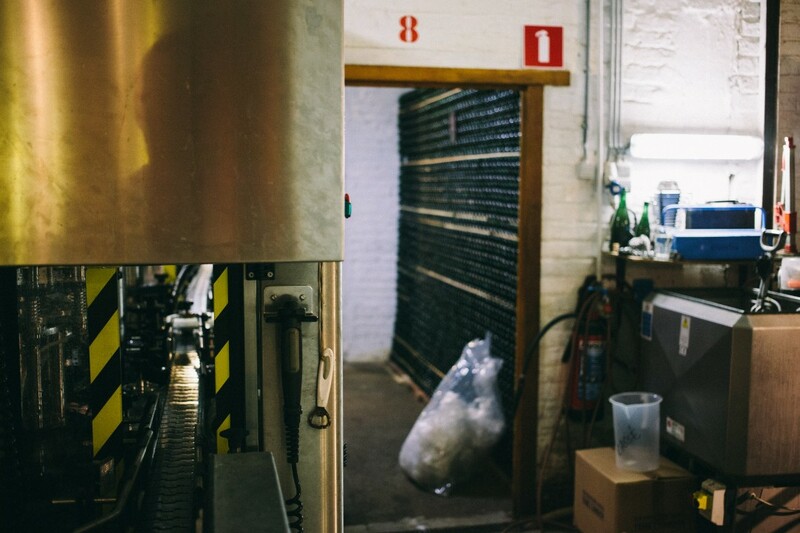 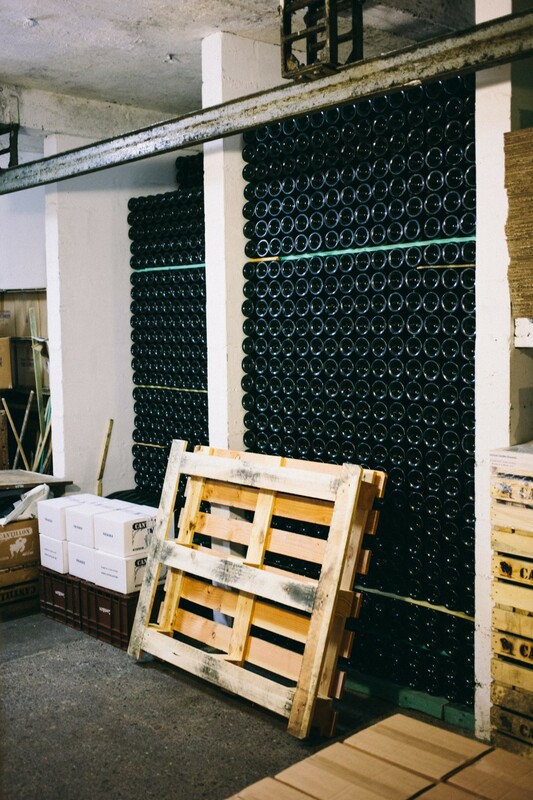 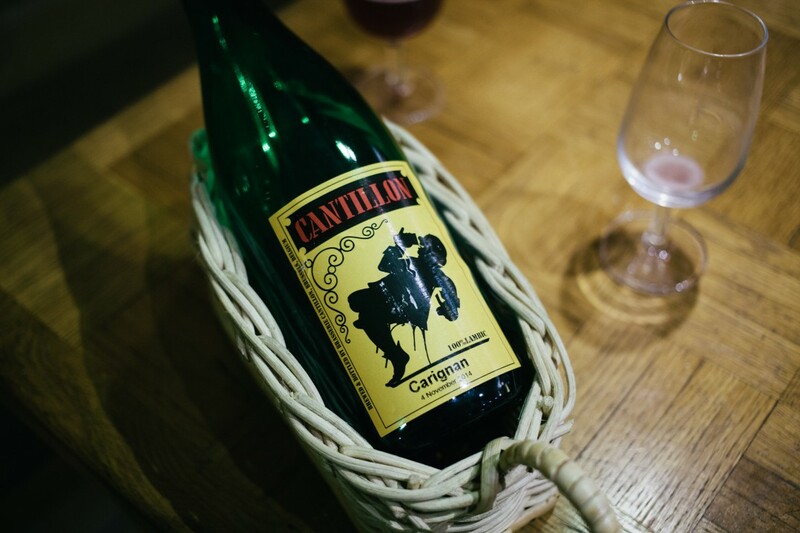 Anyway, to the post – it’s going to be an entirely photo-based slideshow of my visit to Cantillon, which was such an eye opening experience that I felt the best method of sharing my visit would be to place you in the shoes of someone taking the tour, instead of wordy giddy excitement. 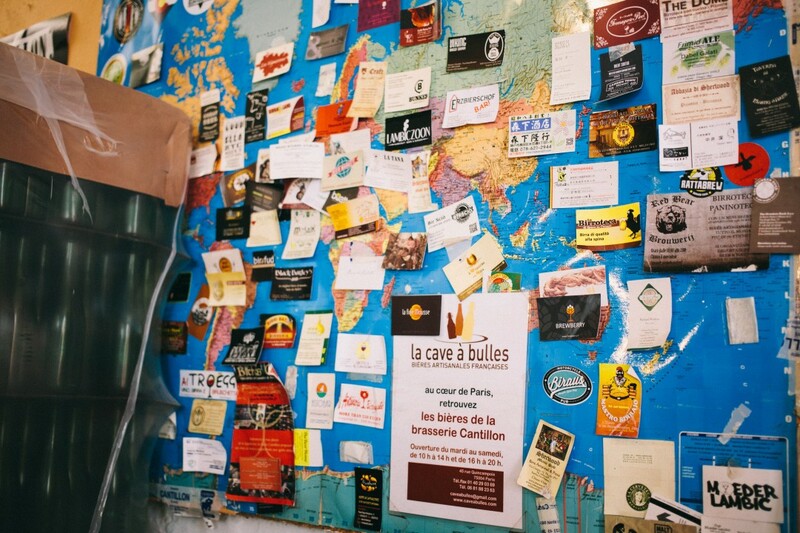 You can read a little bit of that below… but you’re invited to just scroll through the photos and enjoy, it’s entirely up to you. 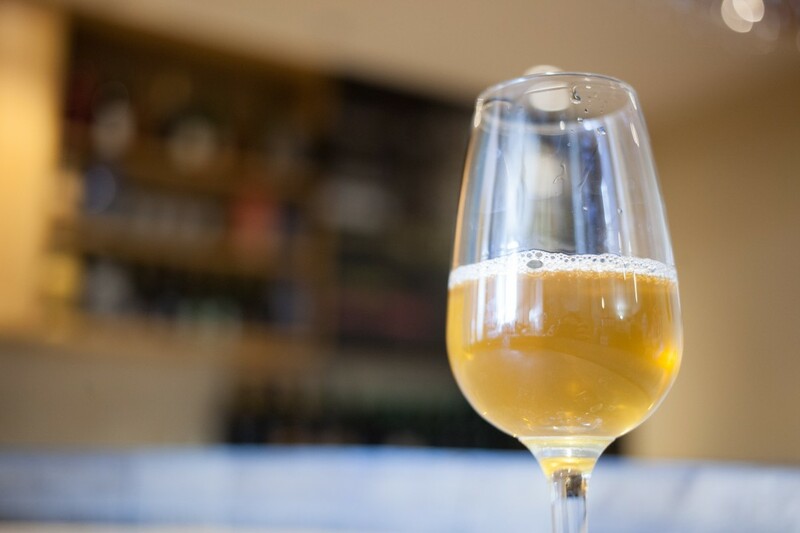 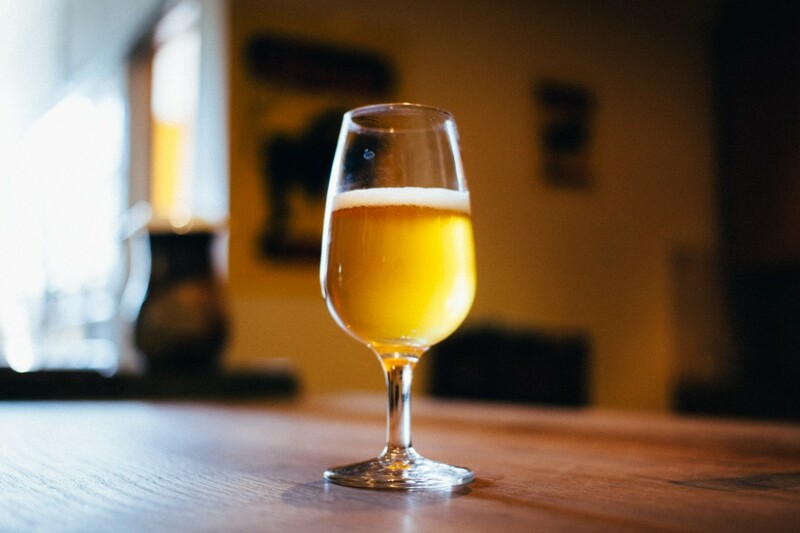 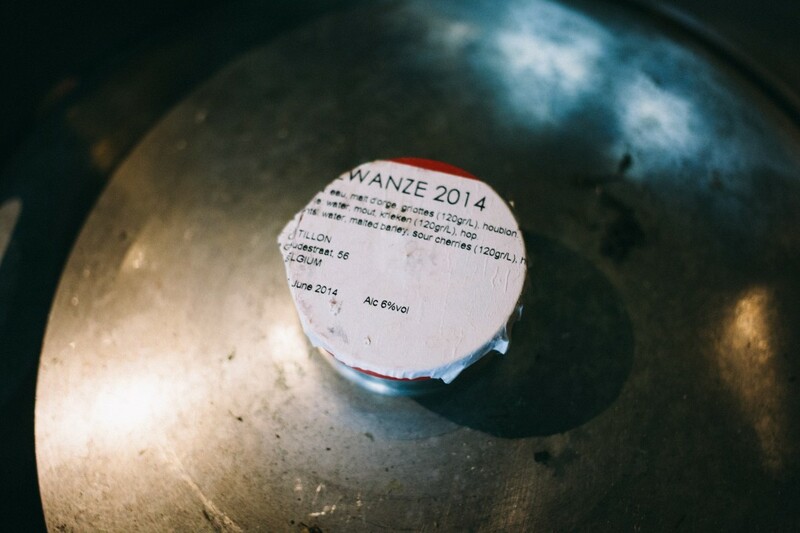 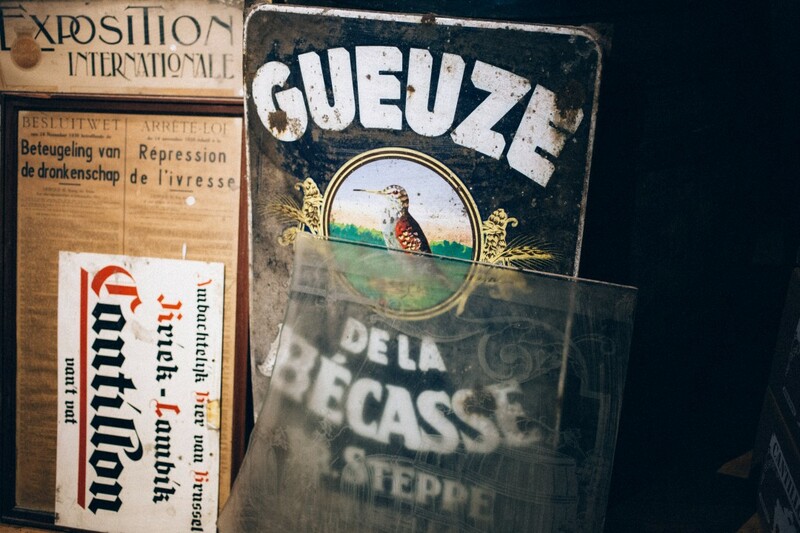 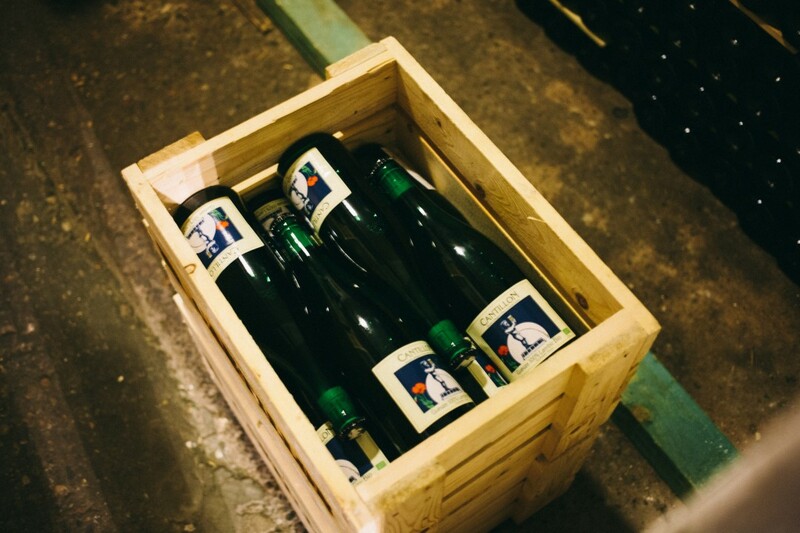 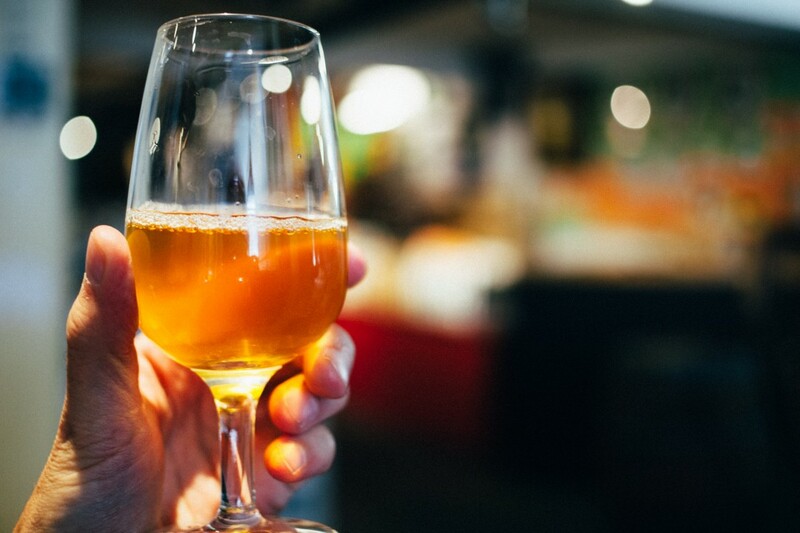 There’s something to be said about the history and romance of generations of brewing, specifically with a style as unique as the Gueuze. 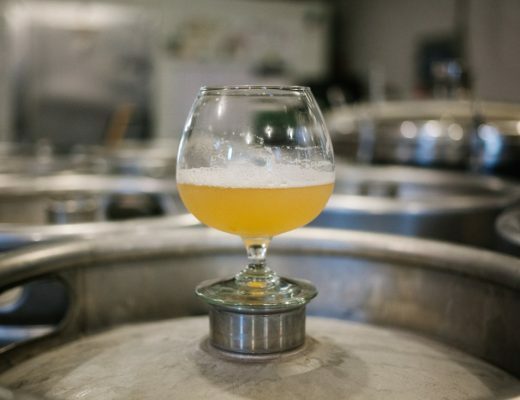 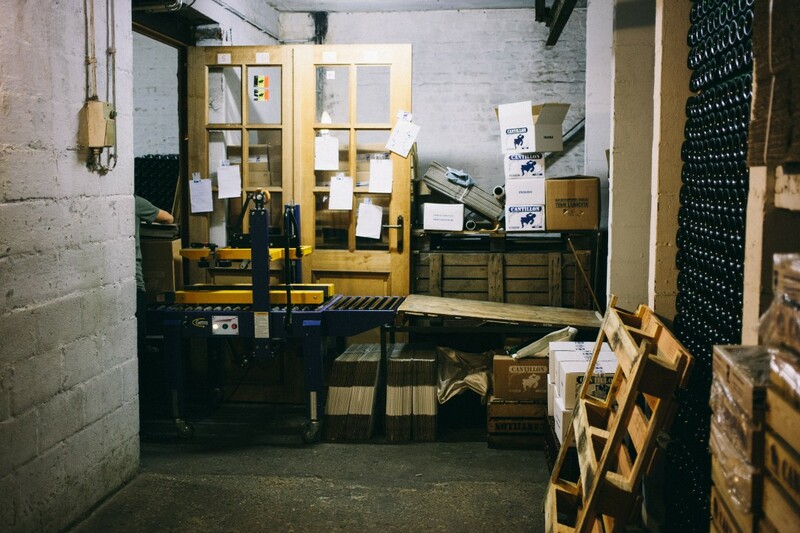 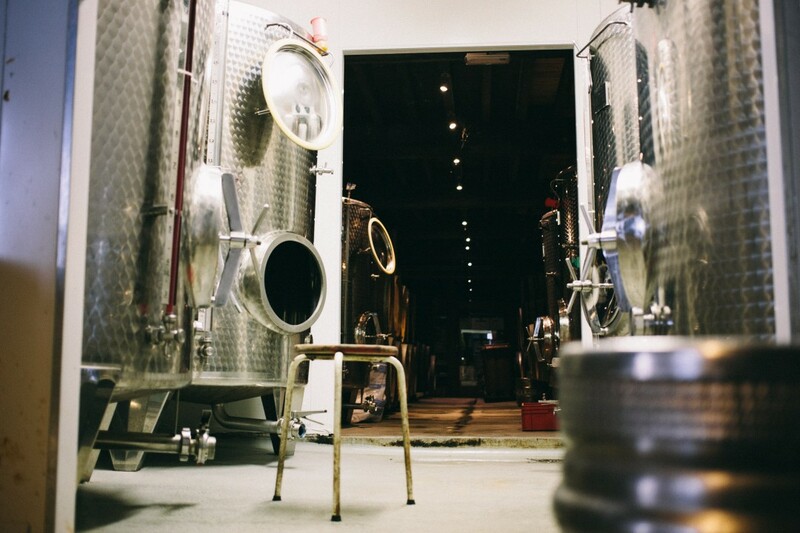 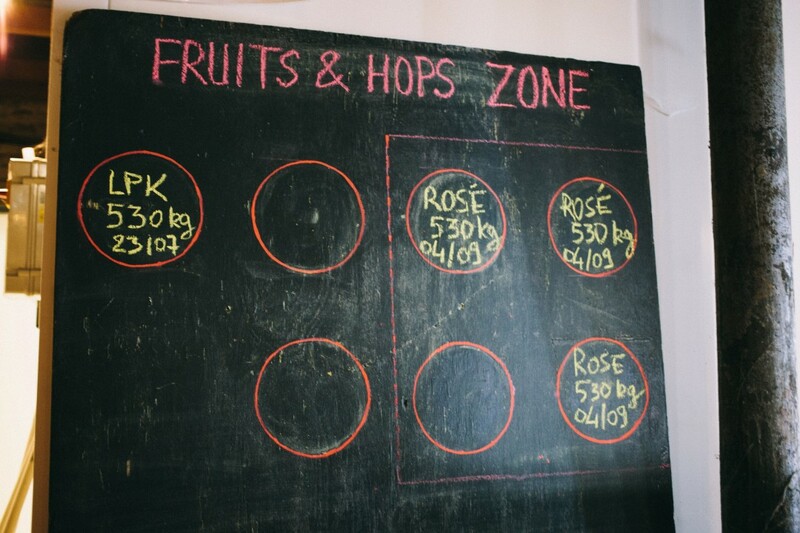 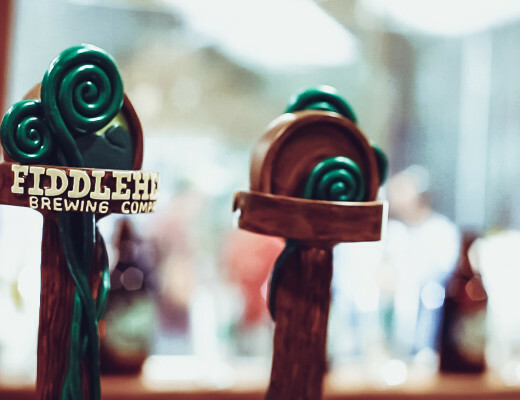 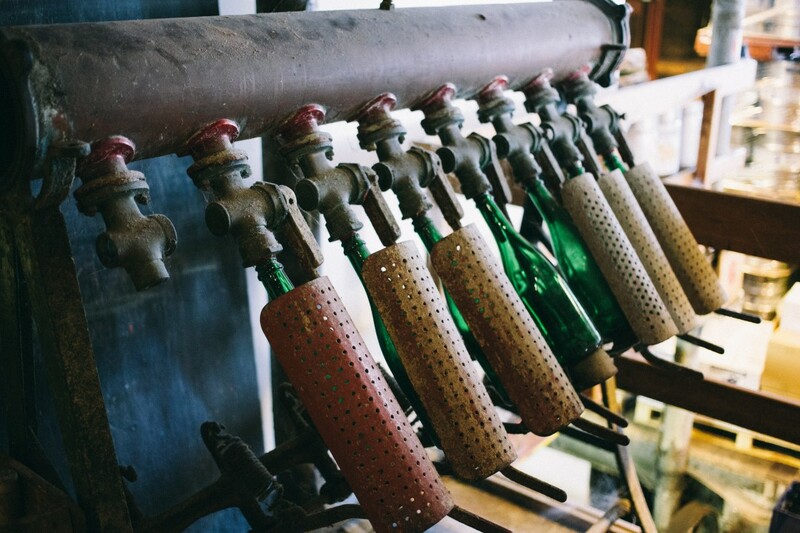 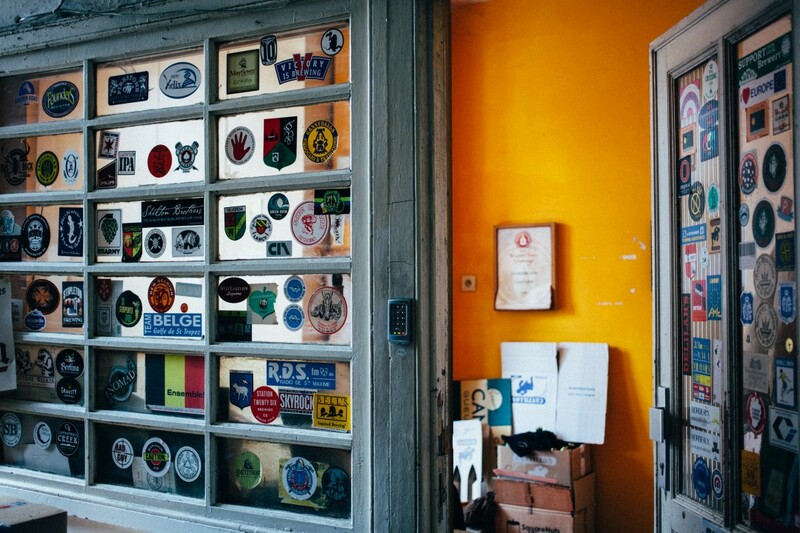 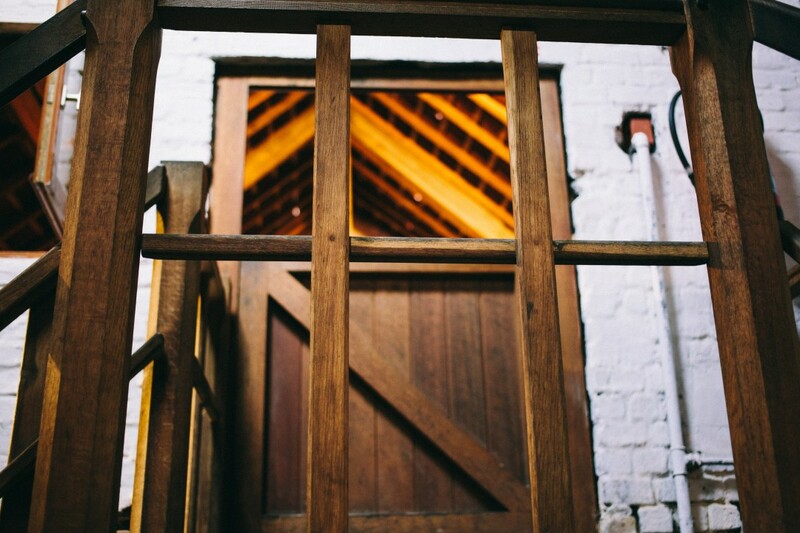 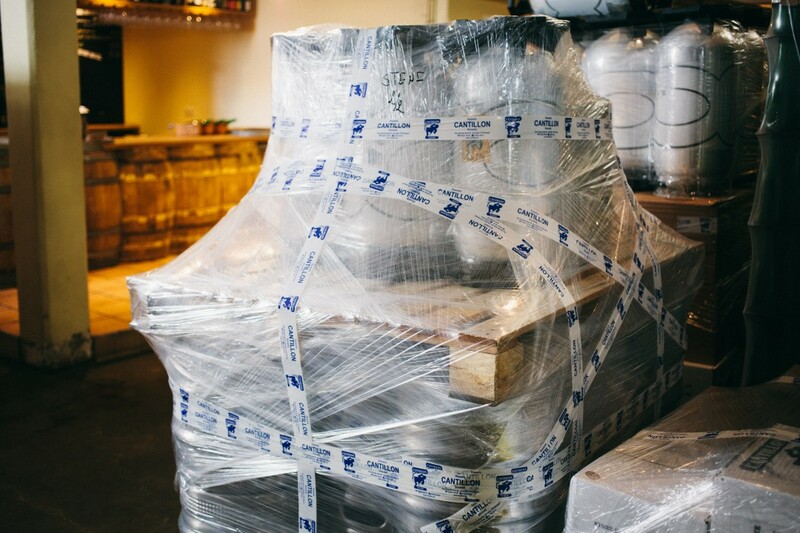 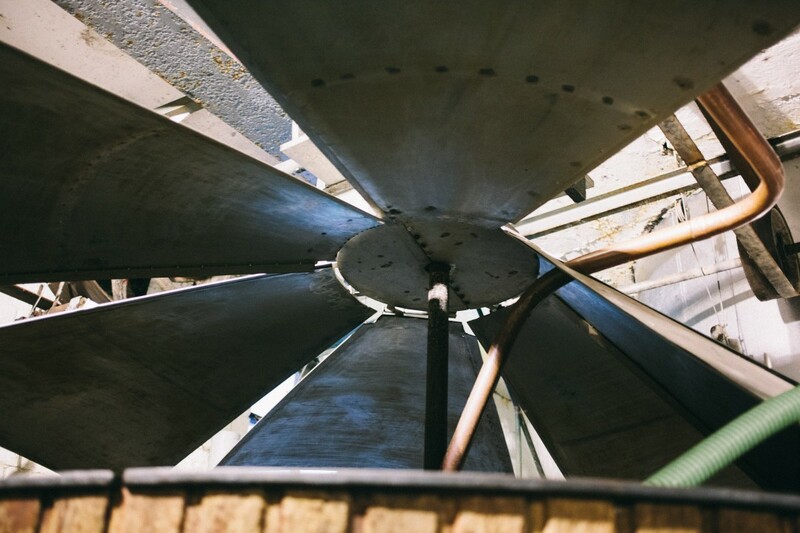 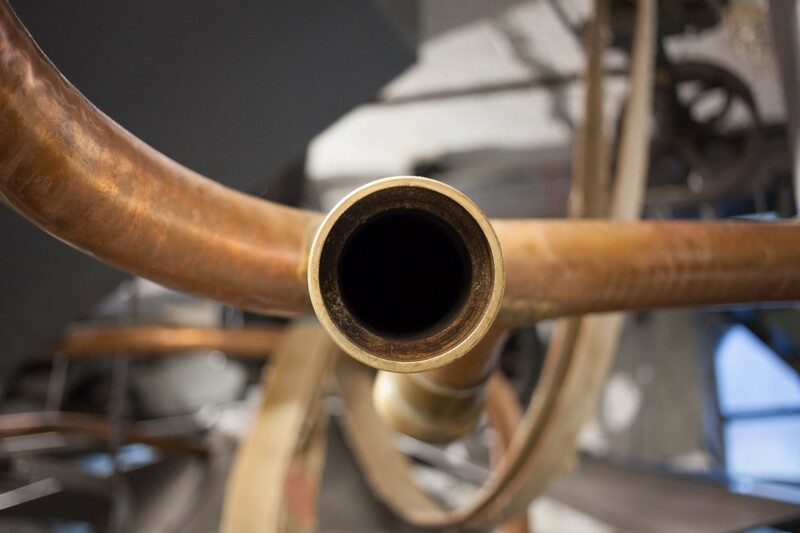 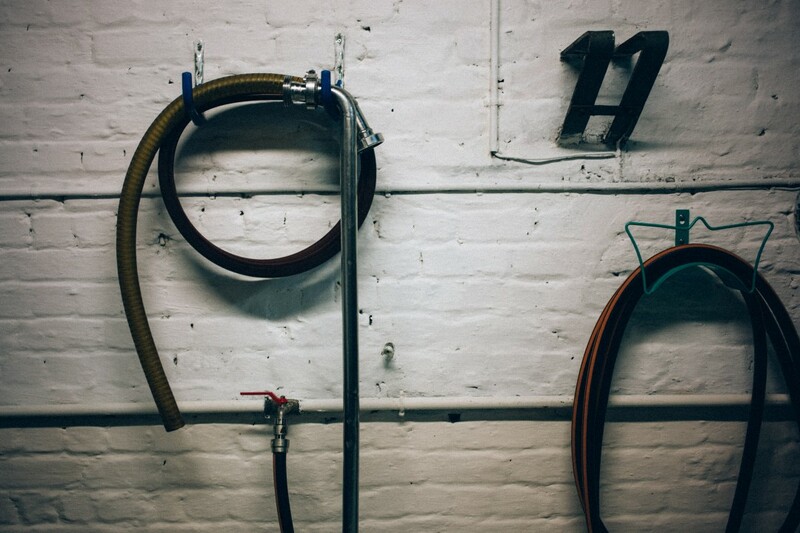 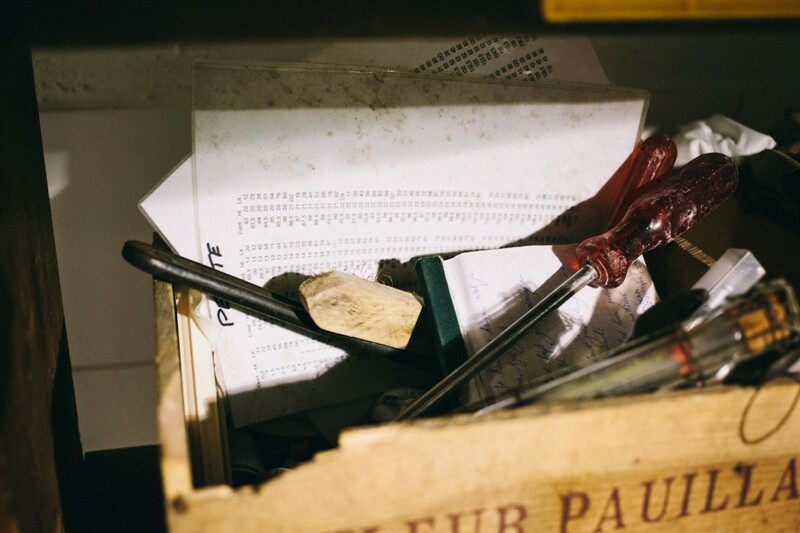 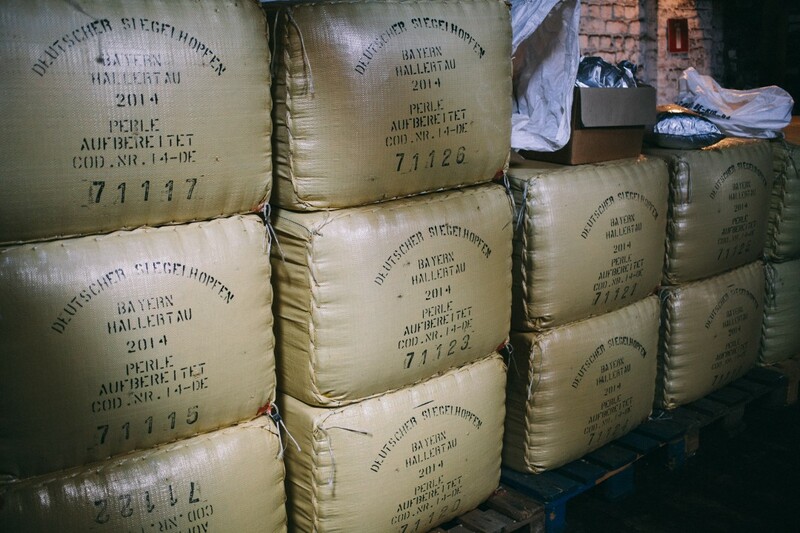 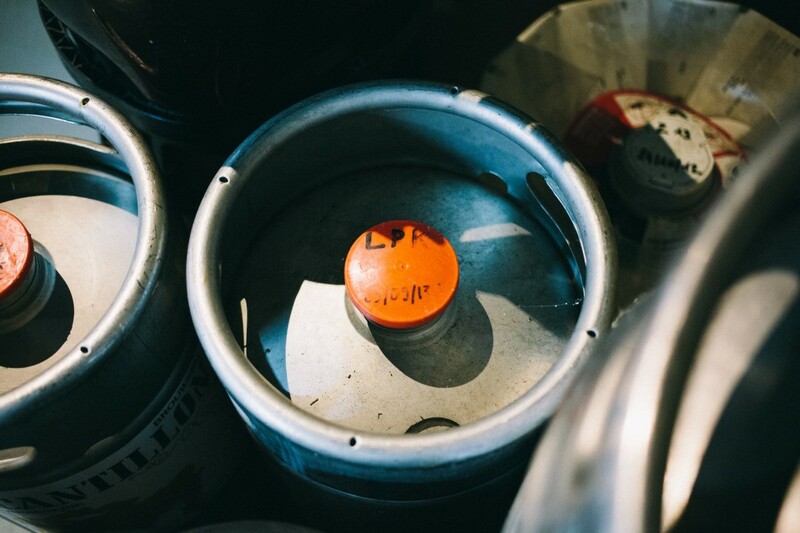 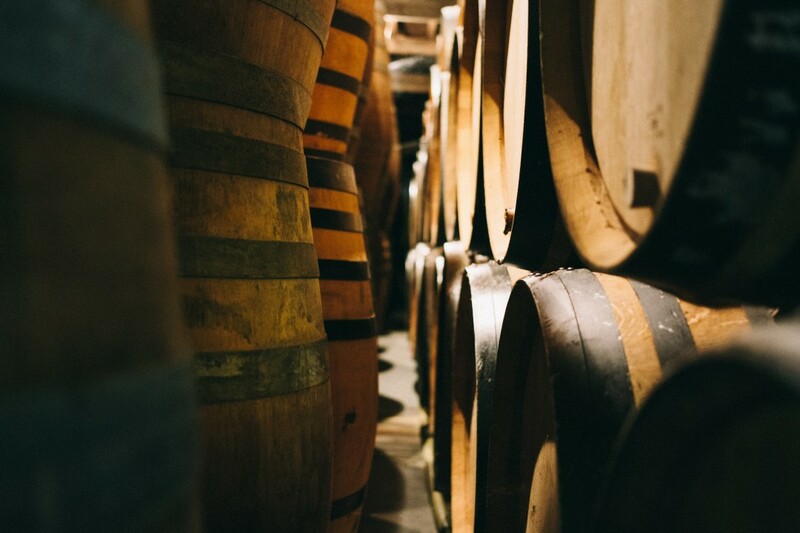 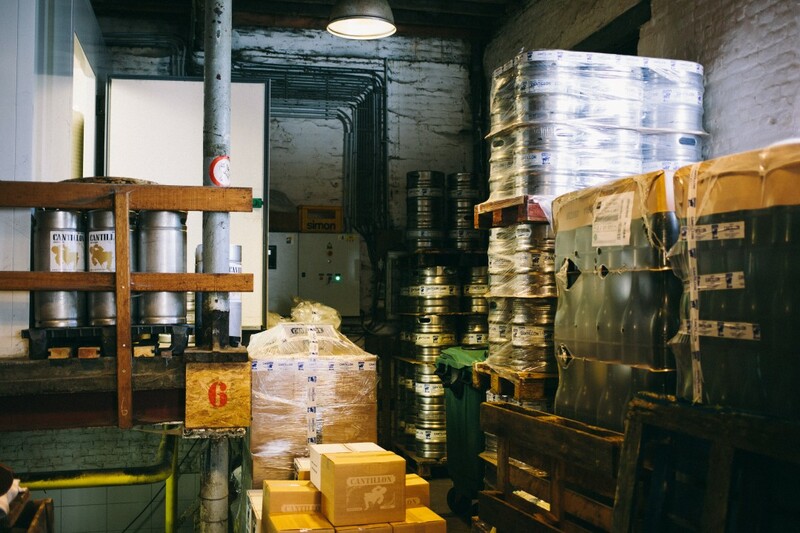 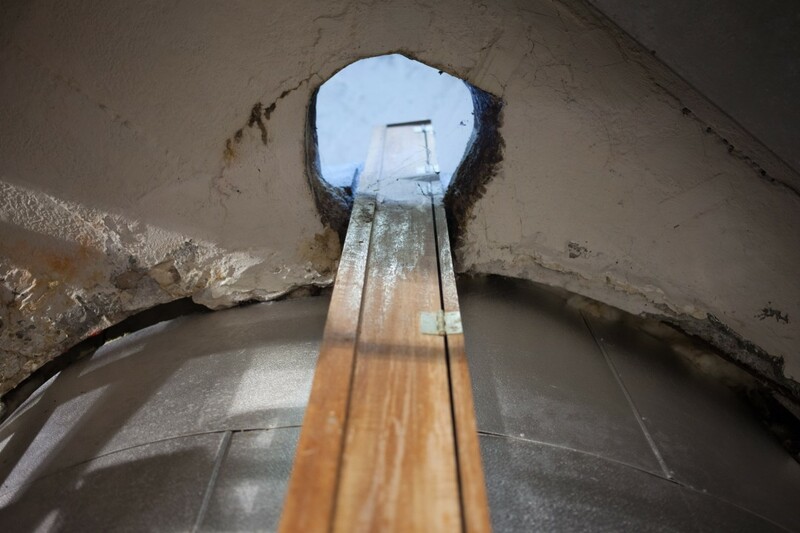 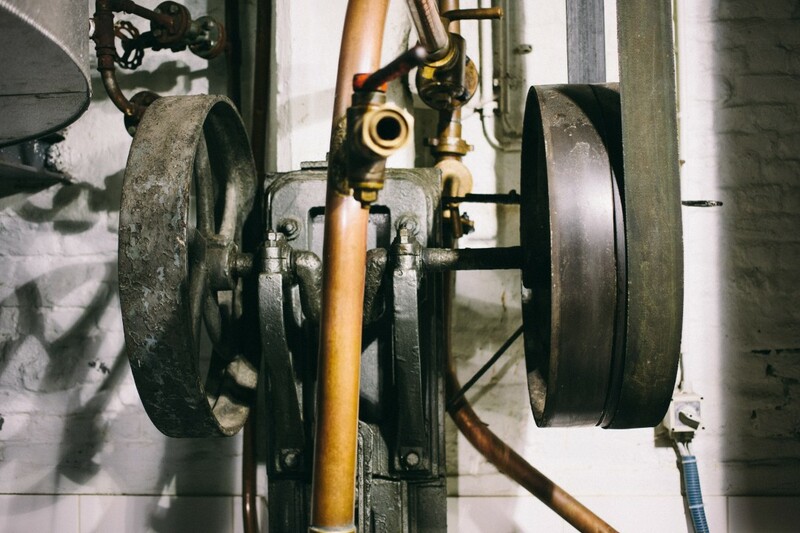 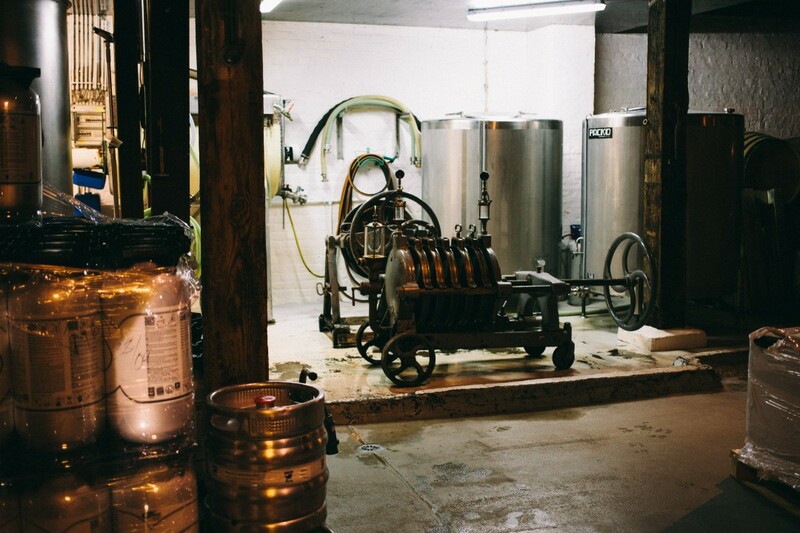 From the sights and smells upon entering, you know you’re not just inside a typical brewery. 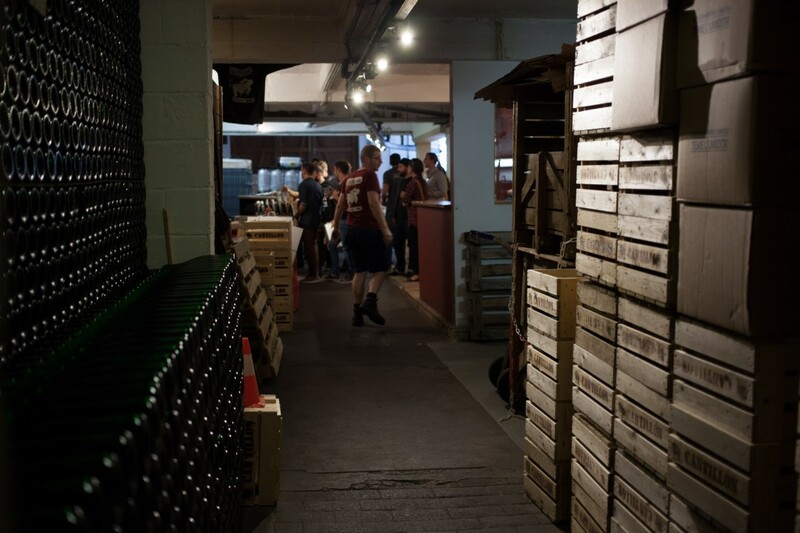 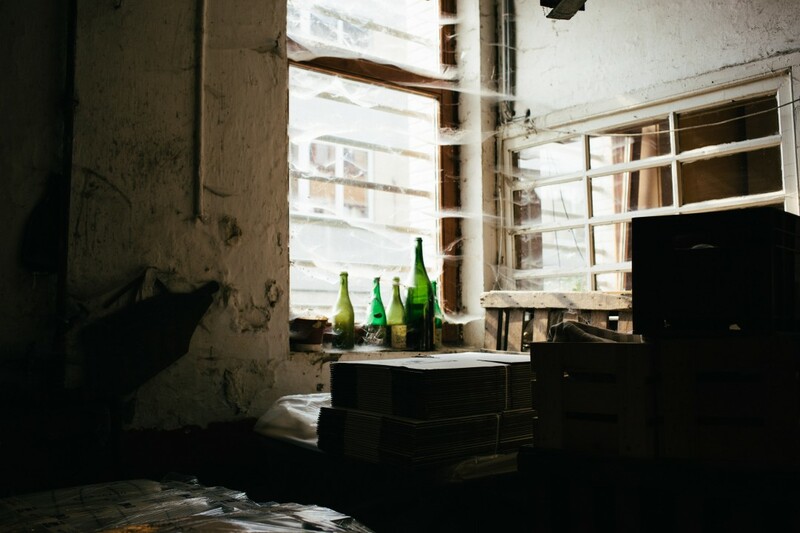 The rustic brick architecture, the dark and aging wood, the cobwebs, the quiet vibrations of footsteps, murmuring of people roaming around the facility alone, it’s all very different from what know in American breweries both in terms of the visit and the architecture. 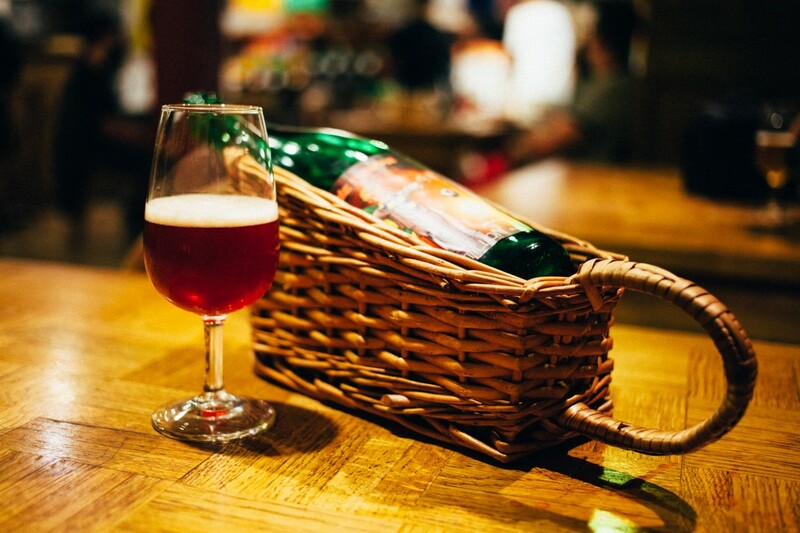 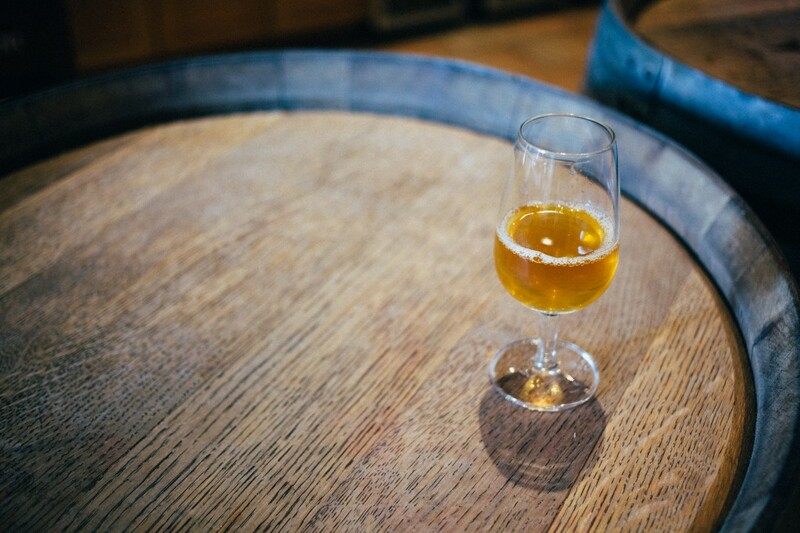 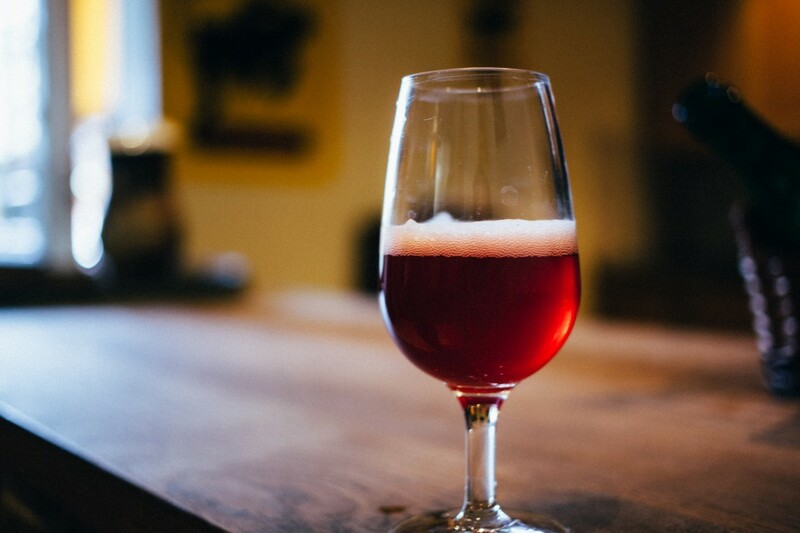 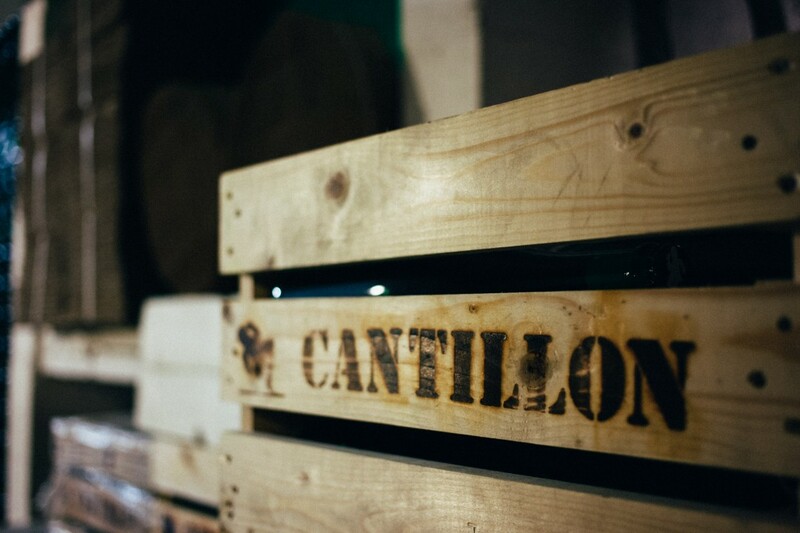 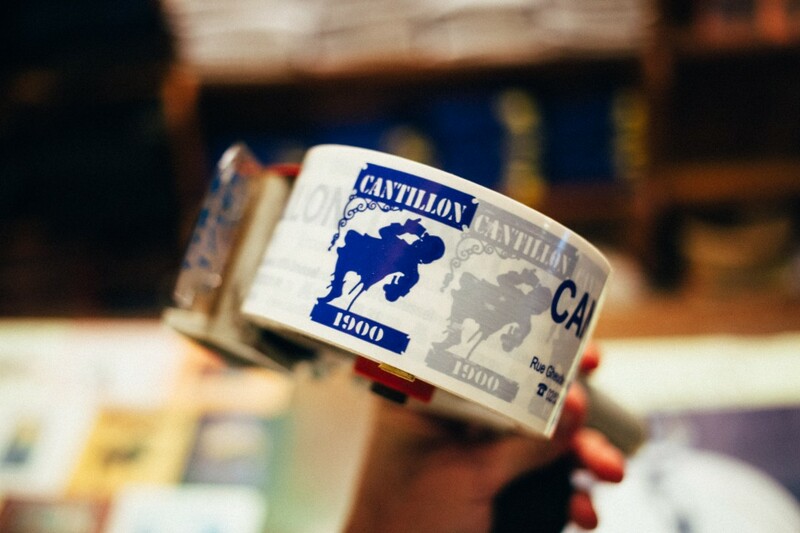 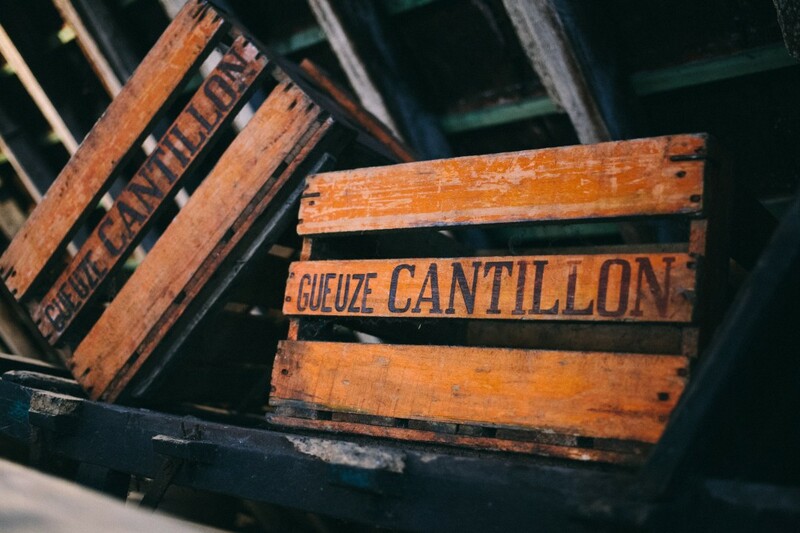 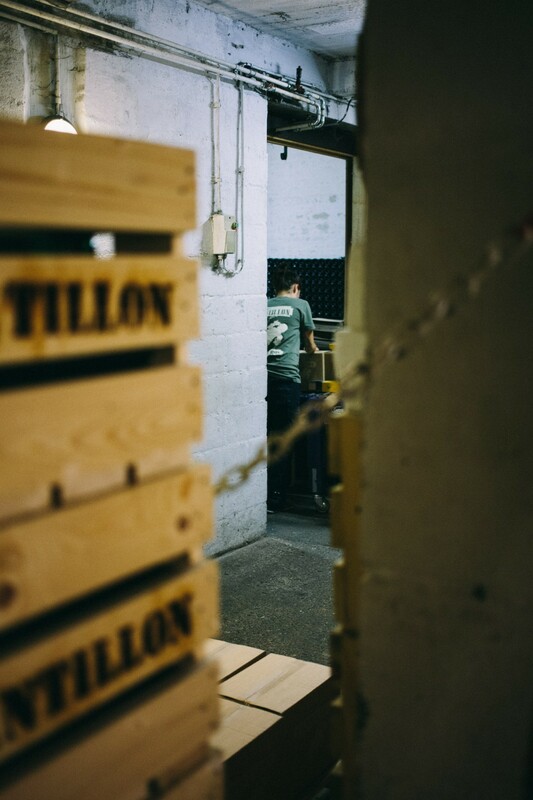 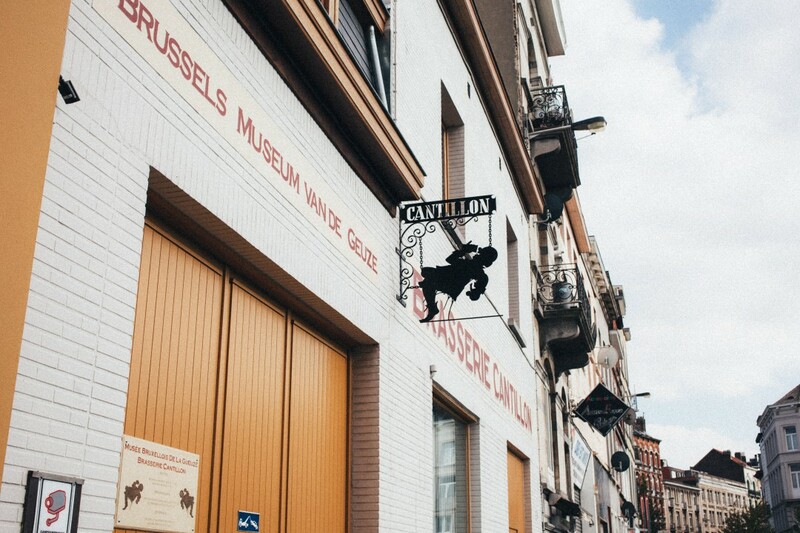 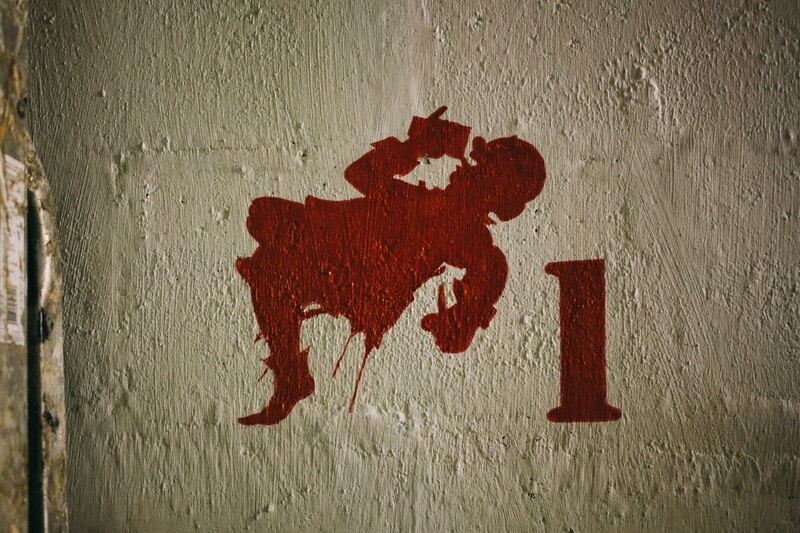 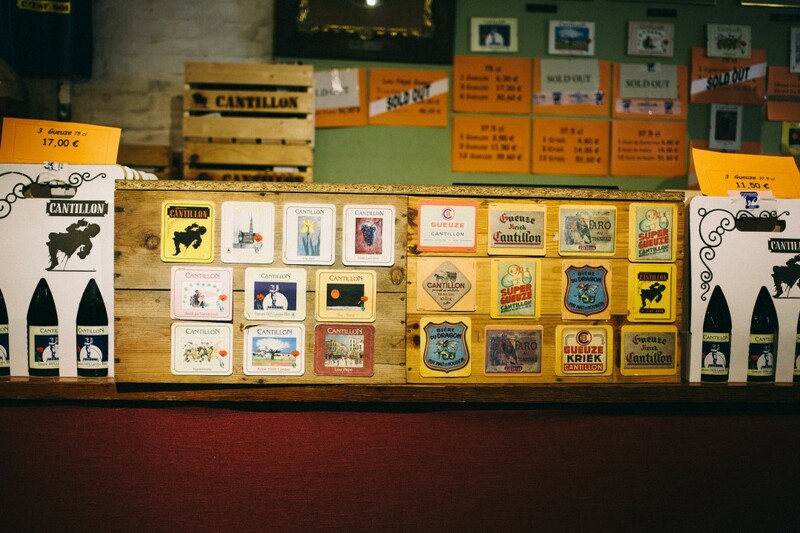 Like many people before, and the many to follow, visiting Cantillon is a pilgrimage of sorts for beer culture. 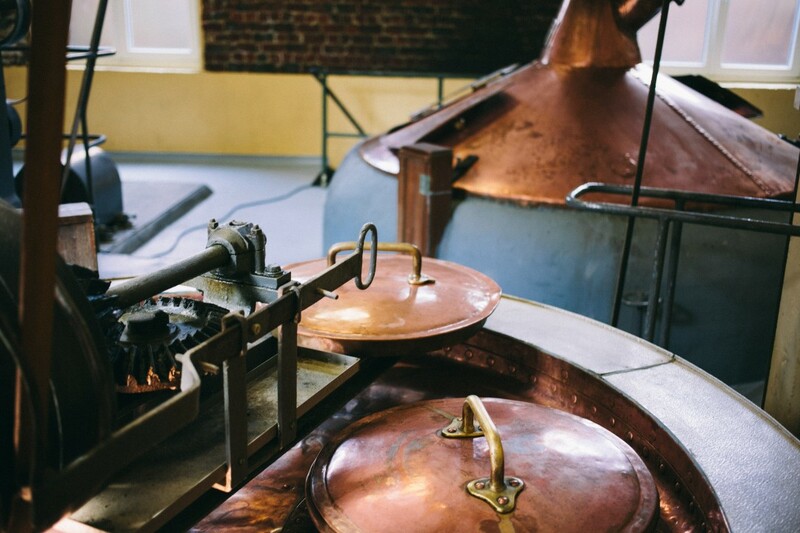 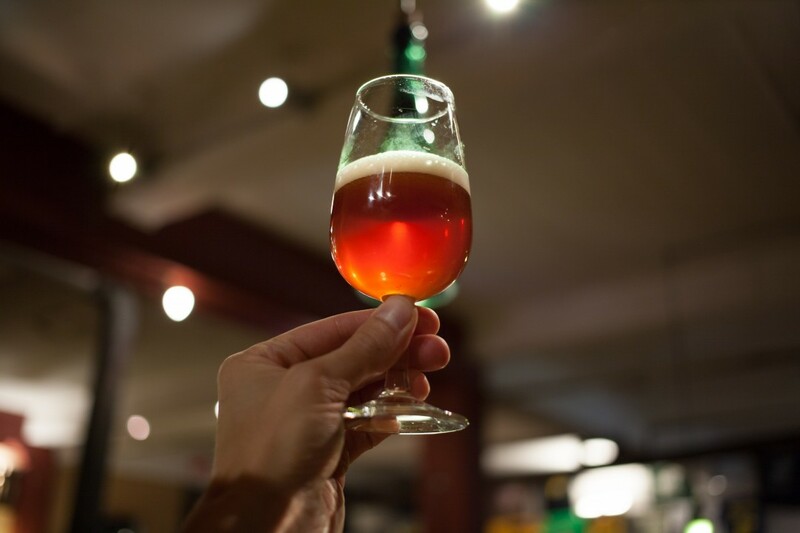 Actually, I’ll call it a necessity, but not just because it’s one of the most incredible places in brewing history left standing, but because of what they’ve done for the style of beer that has been maintained and mastered over at least 100 years. 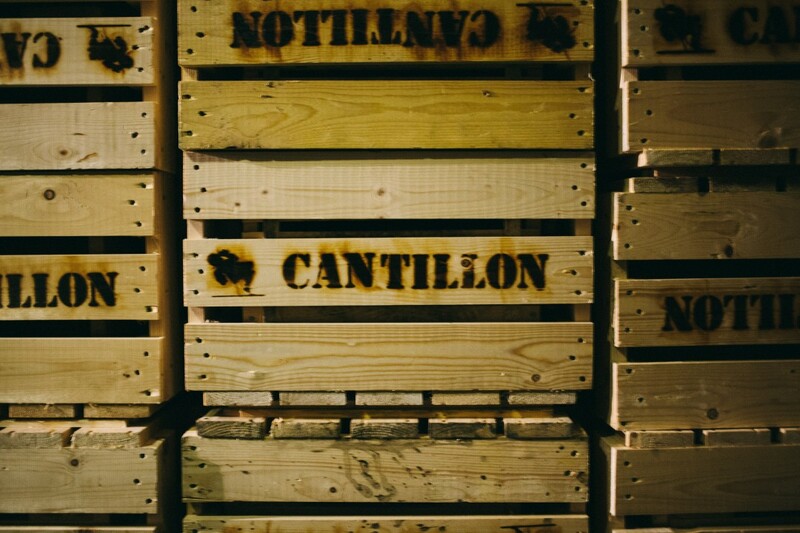 Nothing quite comes close to that in brewing history. 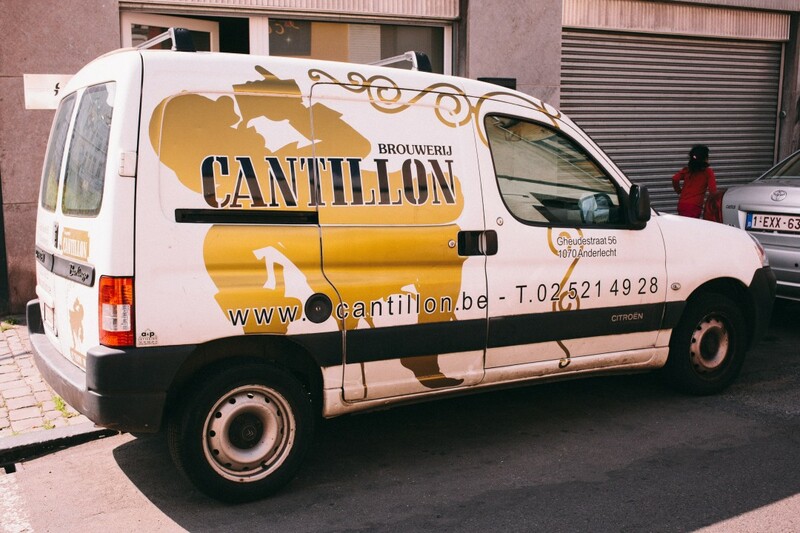 If you’ve tried a Lambic, Gueuze or Kriek Cantillon has produced, you’ll understand my implications. 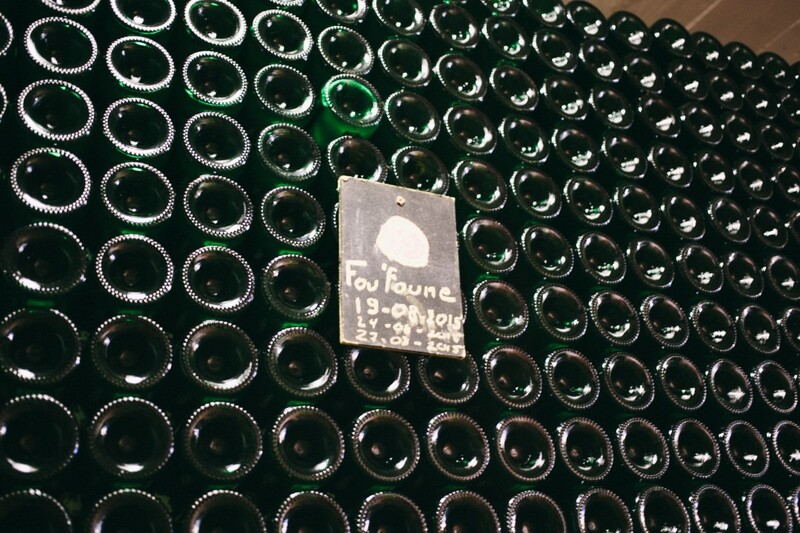 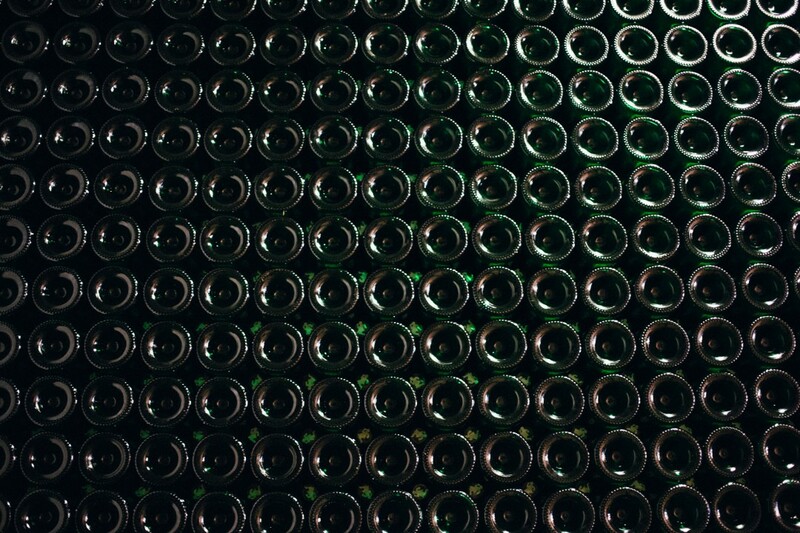 If you haven’t, you should seek out a bottle when you can afford to, as they’re not the easiest to find – or the cheapest, at least not in the US. 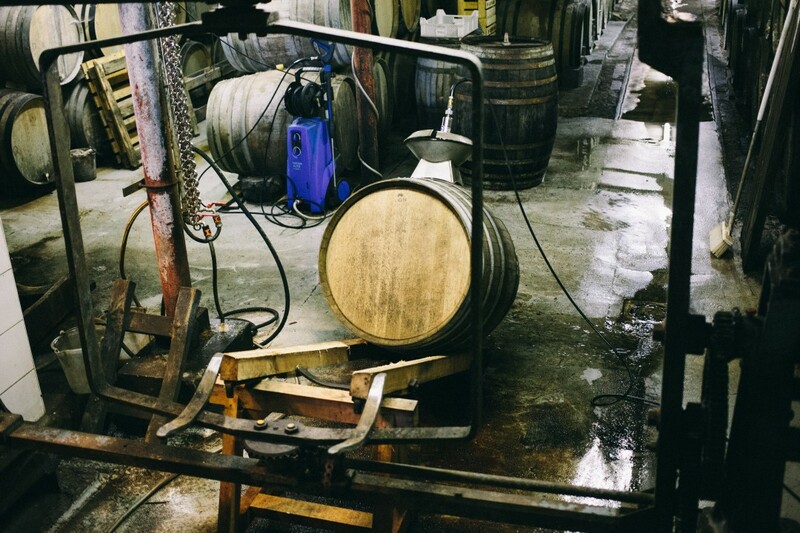 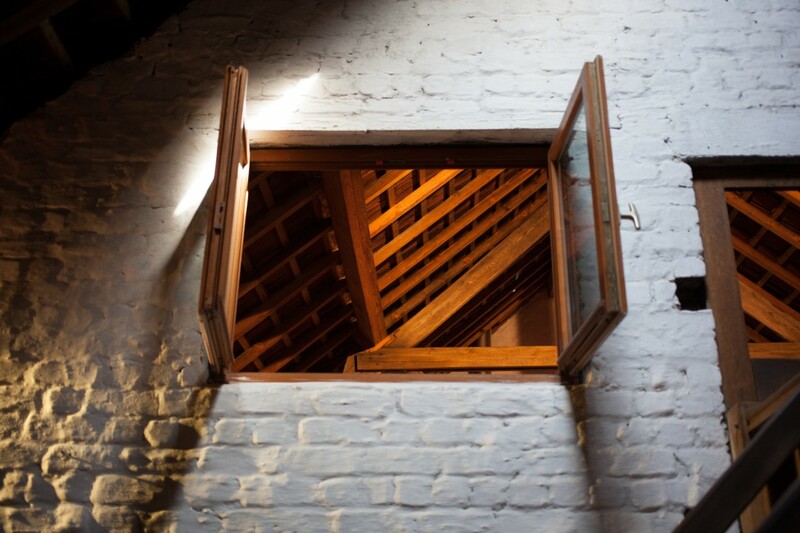 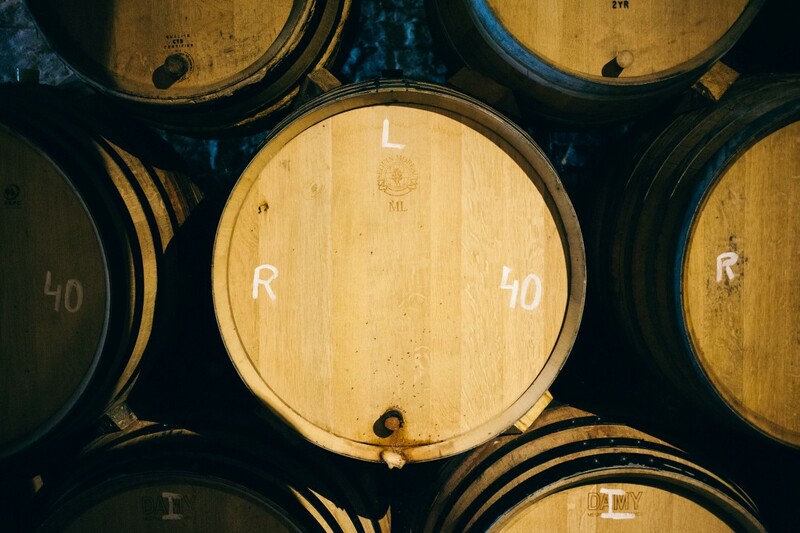 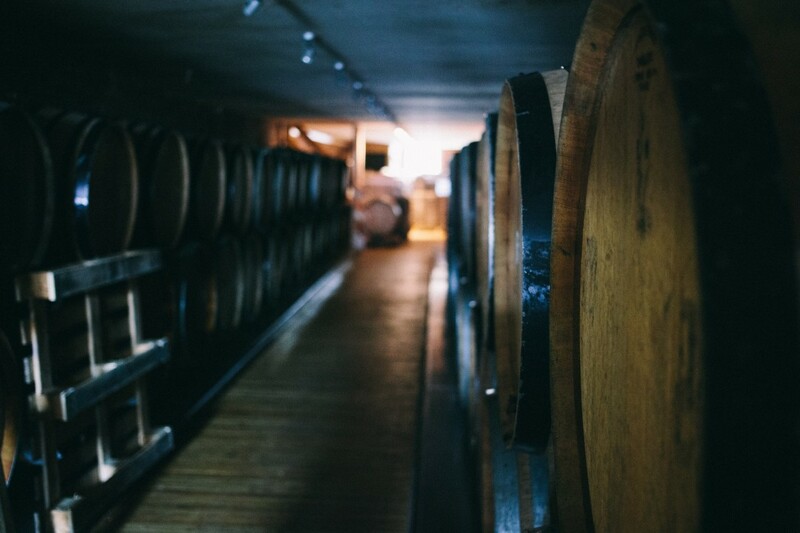 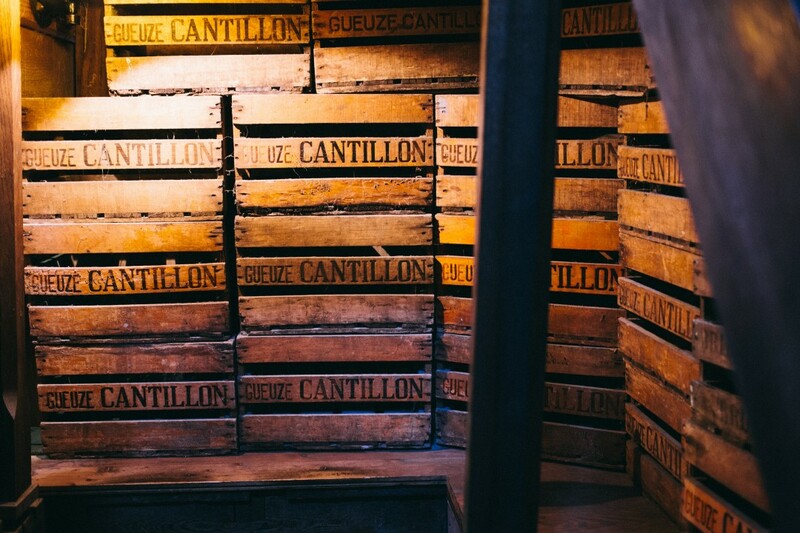 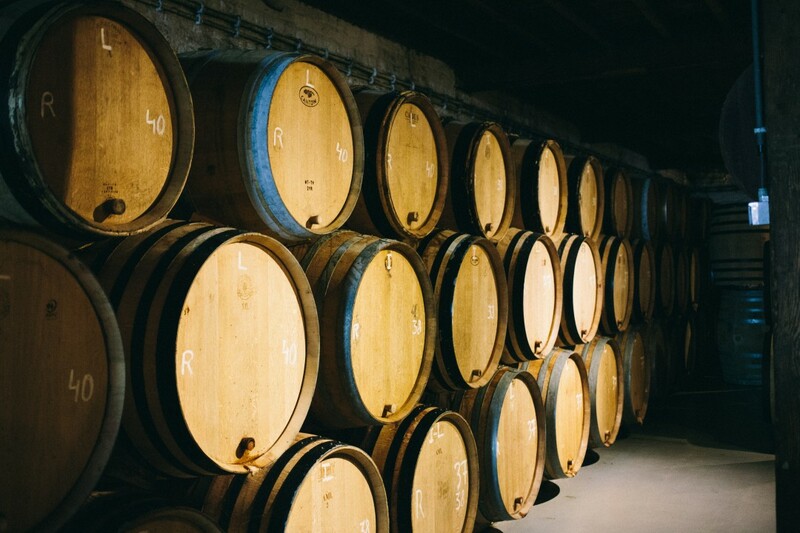 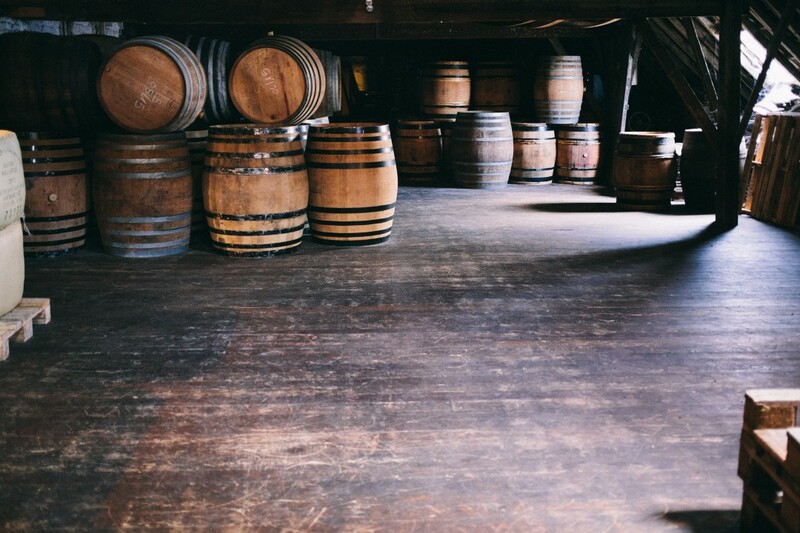 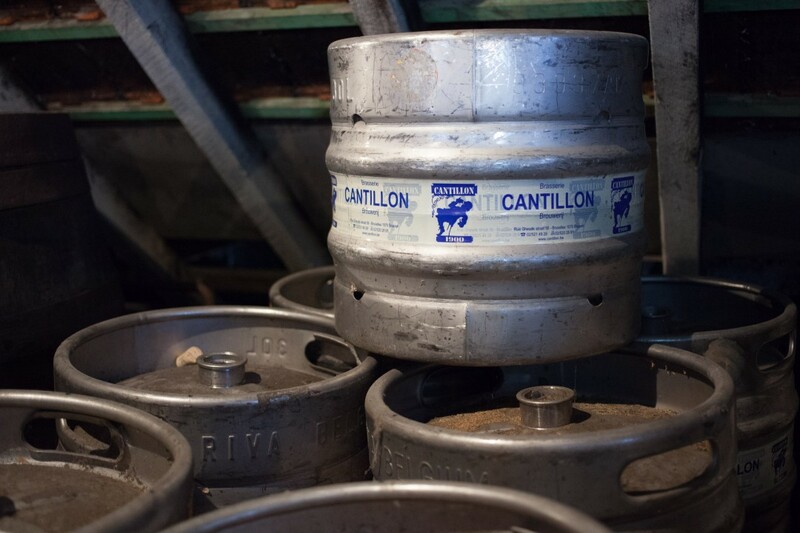 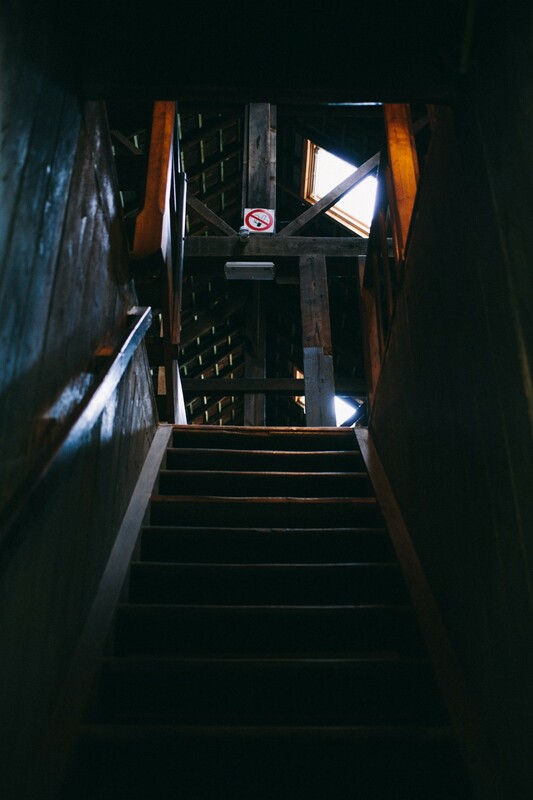 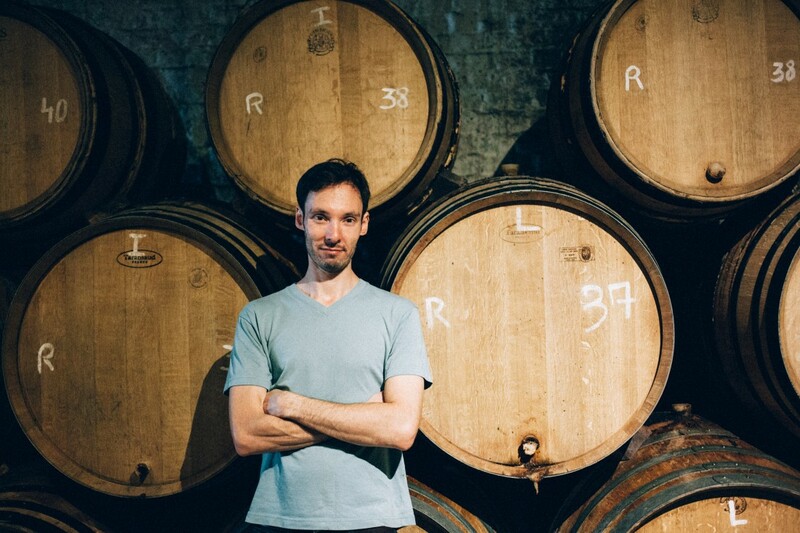 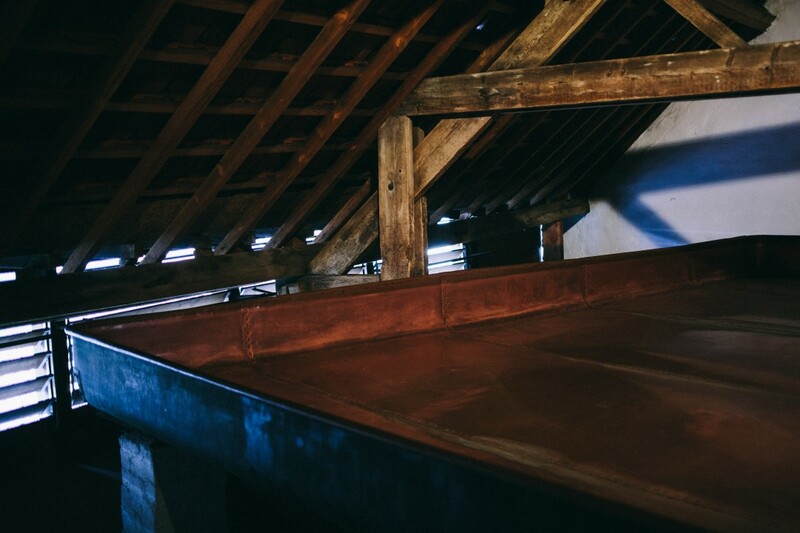 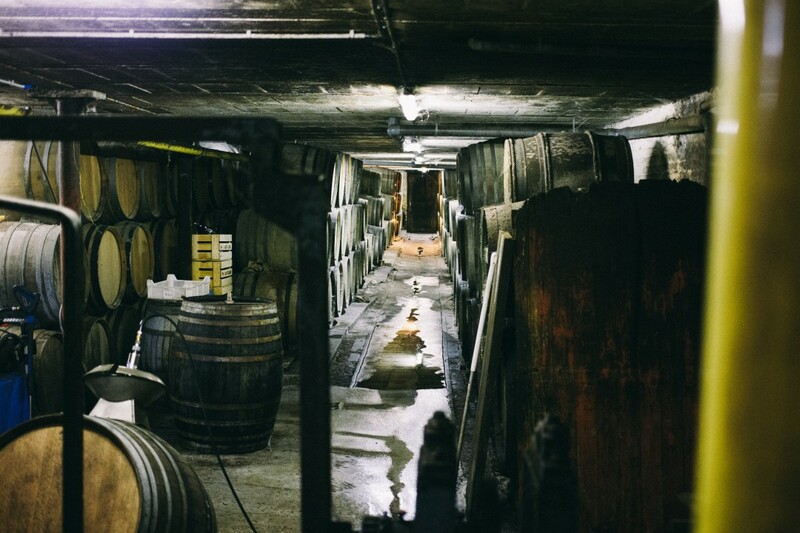 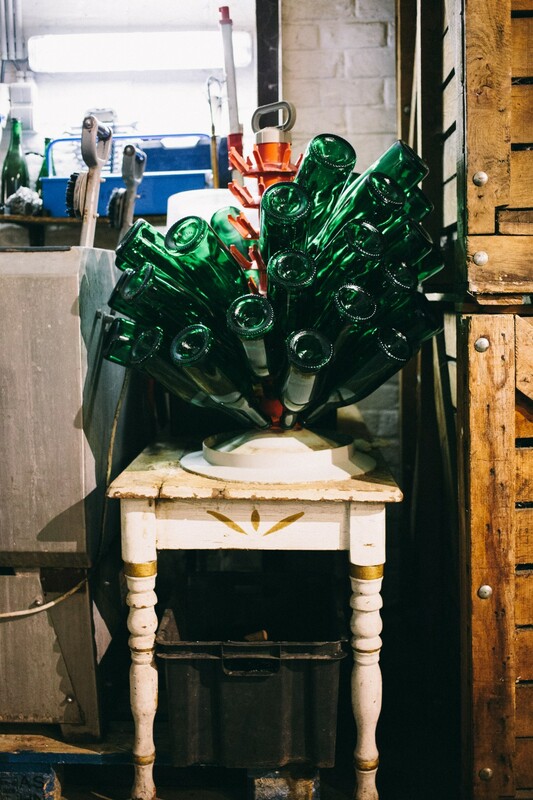 There’s a definite charm inside Cantillon; The building, the layout of the barrels, layers of history, the incredible aroma, but more specifically the humble atmosphere and the fact that the entire tour is self guided… it’s a one of a kind experience, and if you ever have the opportunity to visit, you must. 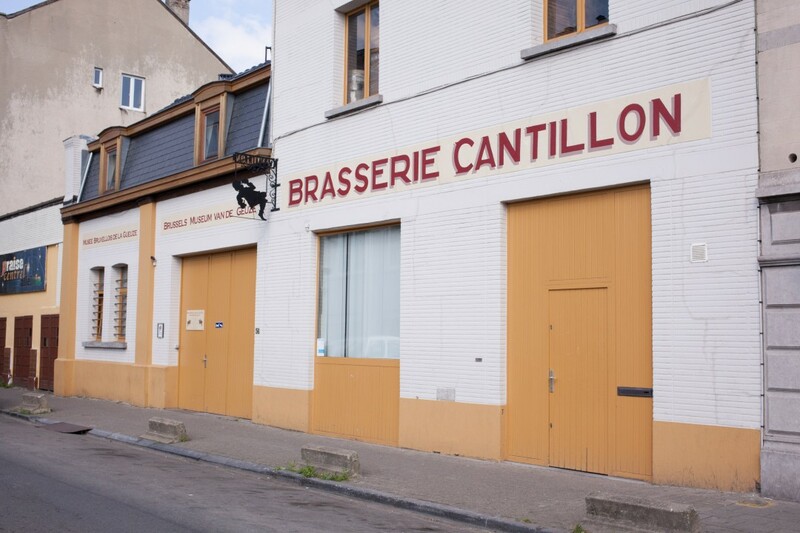 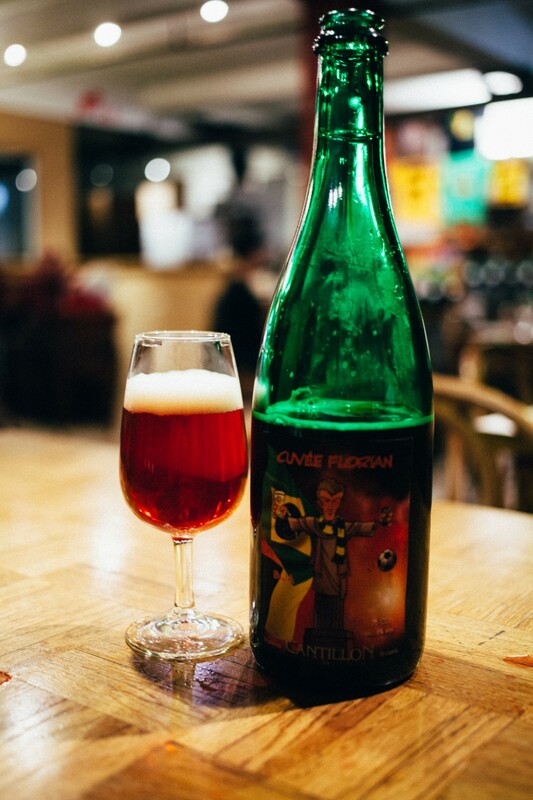 Special thanks to my wife for taking a photo for me, and letting me drag her along – it’s worth mentioning that because of this trip, Lambic’s and Kriek’s are now her favorite style of beer, and she’ll only accept Cantillon (and maybe 3 Fonteinen).